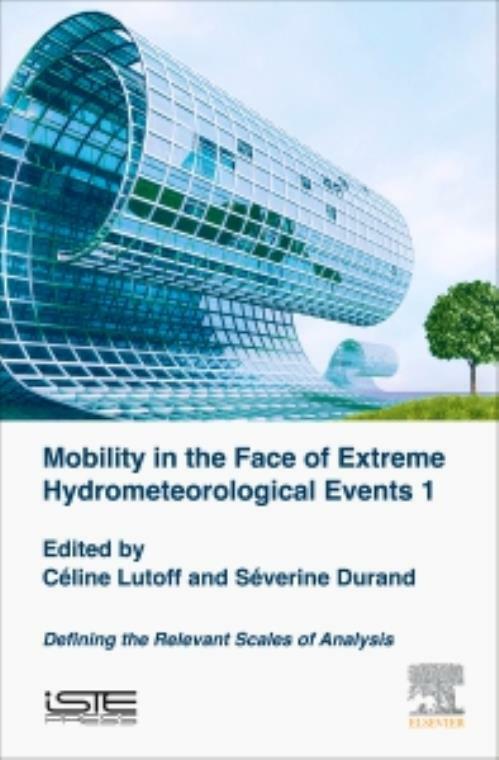 Mobilities Facing Hydrometeorological Extreme Events 1: Defining the Relevant Scales of Analysis provides a summary of the interdisciplinary work done over the past ten years on the exposure of daily mobility. Residential mobility, the way in which the occupation of the flood zones evolves with time, and the resulting immobile exposure are also at the heart of this work. In the face of recrudescence and the intensification of fast floods, the book seeks to understand how the interaction of hydro-meteorological, social and development dynamics combine to bring about an improvement or, on the contrary, a worsening of both mobile and immobile exposure. The book relies on different fields and studies conducted in the South East of France and more broadly on the Mediterranean basin to answer these questions and verify these hypotheses, with a forward challenge to better understand how population movements are exposed to these phenomena.